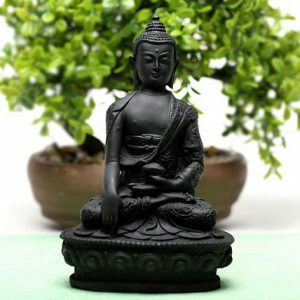 Lord Buddha statue is a popular thing to be gifted among corporate people because it is an undying symbol of love, friendship, and peace. We all must follow these principles in every stage of our life. With such a noble thought order this gift for your corporate folks.